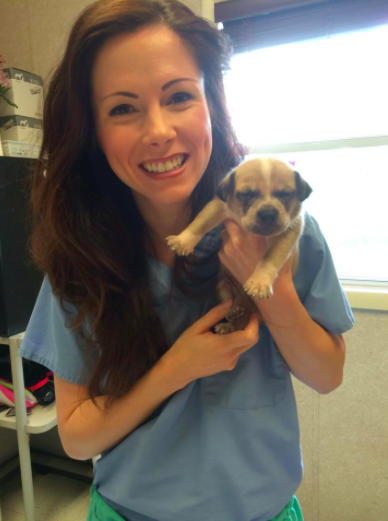 Dr. Maher received her DVM in 2015 from Mississippi State University. Following graduation, she built a house call practice in Lafayette, Louisiana focusing primarily on hospice care and humane euthanasia. Realizing the desperate need for in-home care in her community, she expanded her practice to include preventative medicine. She participates in low-cost vaccine clinics on the weekends and she fulfills her passion for caring for homeless and neglected pets by working twice weekly at her local animal shelter, Acadiana Animal Aid. As a resident of South Louisiana, Dr. Maher has seen numerous natural disasters. In order to better serve animals during instances of flooding and hurricanes, she became certified in FEMA Incident Command, the National Incident Command Management System, and Hazardous Materials. 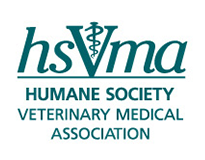 Dr. Maher is a member of the AVMA, the Louisiana VMA and HSVMA. She is a member of both the LVMA Political Action and the Community Outreach Committees, and she was selected as a member of LVMA's 'Power of 10' Leadership Program. Dr. Maher's personal interests include welfare legislation, TNR programs and reducing pet overpopulation by implementing educational programs for kids and adults. She currently lives in Louisiana with her husband, beautiful daughter and two rescued dogs.